Jess Walton has written a..
A new children’s book has hit the shelves teaching kids about transgender issues. 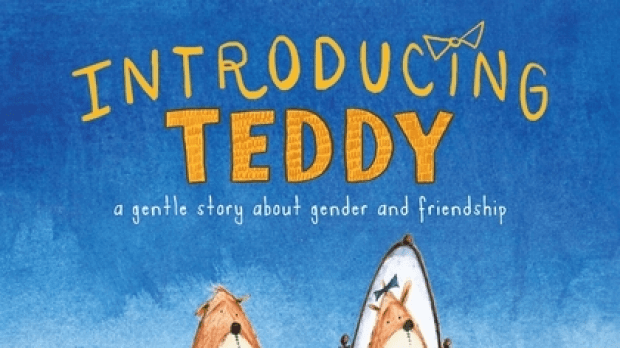 Jess Walton is the author of ‘Introducing Teddy’, she spoke with Tom Elliott. Jess’ transgender father was her inspiration. The book has been translated into 9 languages. Jess will be speaking about transgender issues and writing Teddy’s story at the Wheeler Centre this Thursday night.